Kuhn VKM305 Flail Mower for sale. 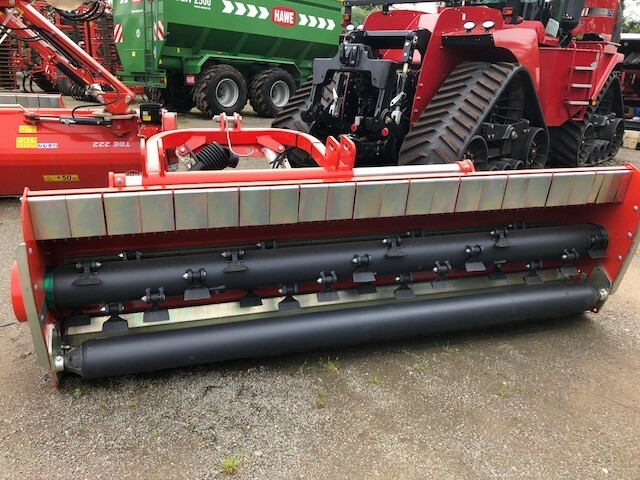 Year: 2018 with hydraulic side shift and hammer flails. This has a 3.05 metre working width and is in stock. 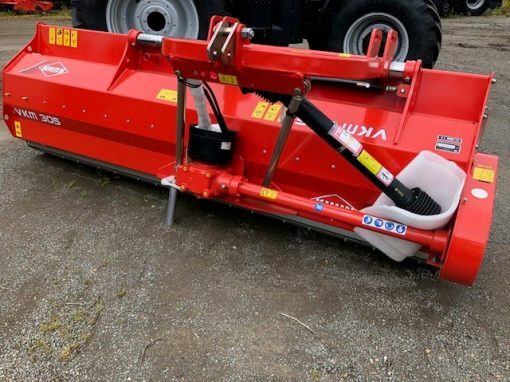 For more information on this Kuhn VKM305 Flail Mower, please contact our sales department.